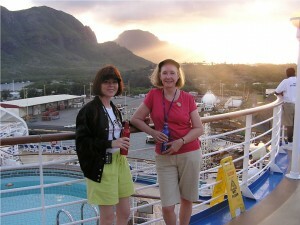 Time may pass quickly, but the Bommers’ lively spirit remains! These costumes are inspiring and makes me want to crank up my creative juices. 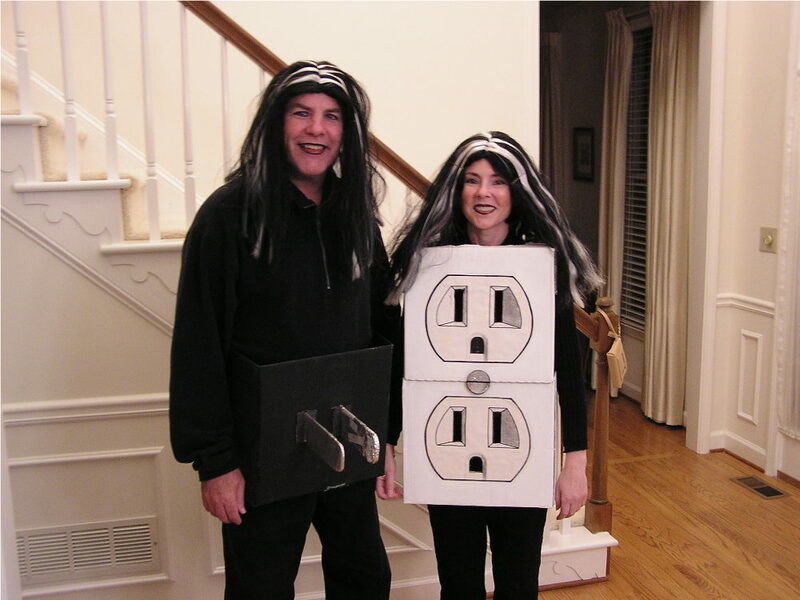 Love the electrical plug and outlet costume! Very creative! Love the costumes. You guys sure rocked them. haha great effort put into that costumes. Great work making other people smile! cheers. 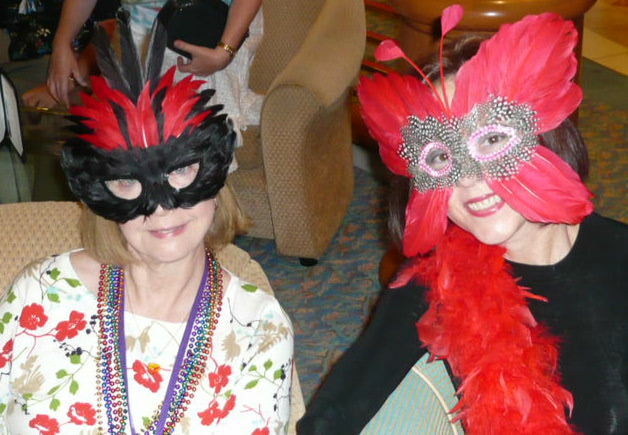 This is a wonderfully post on”Halloween custome parties for baby boomers” . I enjoyed this article. I would love to see some more such interesting article from your side. 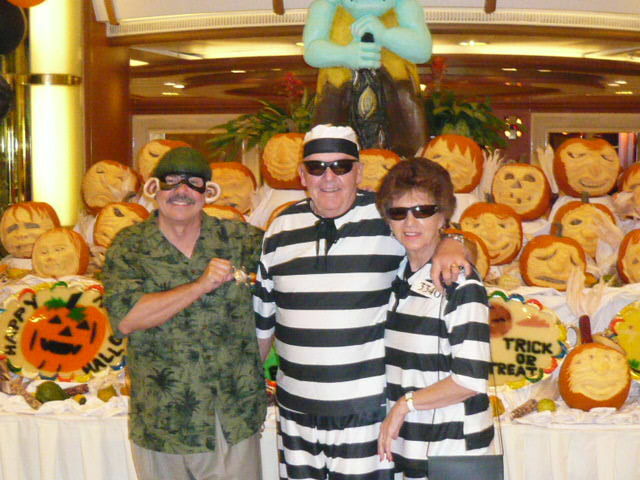 Wow a cruise to hawaii for 15 days lovely i for one love a costume contest congrts to the winners, i really like the prison costumes so simple wish i thought of it. 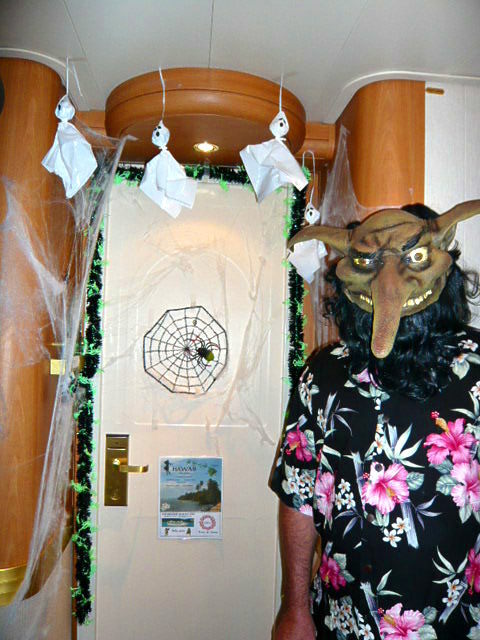 Who said that Halloween was only for the young , costume’s look great.